SEO Services Atlanta, Alpharetta, and Roswell businesses can trust! Our Web Development solutions help improve your websites flow, but our Search Engine Optimization (SEO) solutions target your key audiences, drive traffic, and increase conversion rates. We’ll help your organization achieve your online marketing goals! When it comes to finding a search engine optimization company in Atlanta you have found the solution right here at CloutTalkUSA. Some may think that SEO is not important, but actually, it is a very vital part of the digital marketing strategy for all businesses. 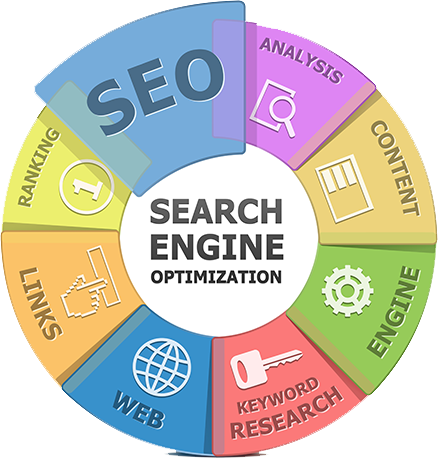 We have a team of professionals to assist every step of the way to having successful rankings for your company across all search engines. When you implement the right tools you get the job done and that is what we stand by from creating unique content that best represents a business, to set up a strong PPC campaign that can drive the needed clicks for conversion. We handle each SEO challenge different when it comes to our clients and do not have a one size fits all like some companies. Instead, we provide a thorough review of the client with an audit to the business and see where they stand in the rankings. From there we conduct research on competitors that may be utilizing similar digital marketing strategies and see how we can ensure that you as the client are brought up to a competitive level. There is a track record of our success throughout the entire US, but with a focus of SEO Atlanta, Alpharetta, and Roswell businesses have seen growth like no other with our tactics and strategies we put in place. Contact us today and find out how we can help your Atlanta Metro business grow in search and more importantly with customers come through your door. If you have already tried another SEO company in the past and want to see improvements in your digital marketing then we are also a solution for that as well. 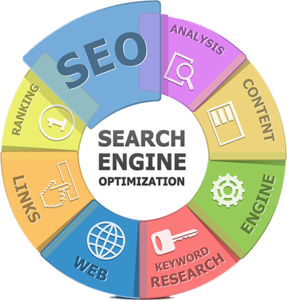 Some of our SEO services involve but not limited to content creation, link building, PPC, Keyword research, SEO site audits, and more.